A local vine with ancient origins; it is thought to be the old Rebula originating from the island of Cephalonia. 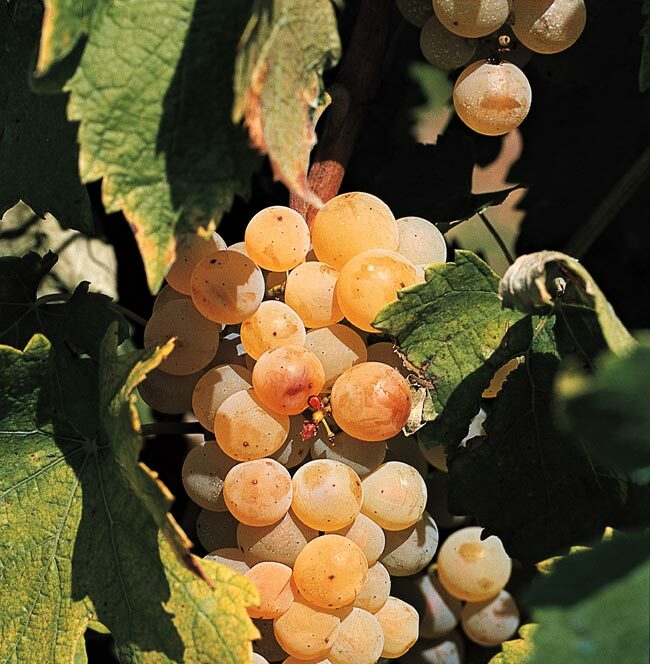 Ribolla di Rosazzo already existed back in 1300, both in Friuli as well as in the Venetian Republic. Its high level of acidity enables this wine to age very well. The existence of this particular vine is documented in Rosazzo as far back as the Middle Ages. On the brink of extinction, its recovery and rediscovery stems from the few grapes found in the vineyards of the Abbey of Rosazzo, from the 1970’s – 80’s. It is a special wine, full of body. 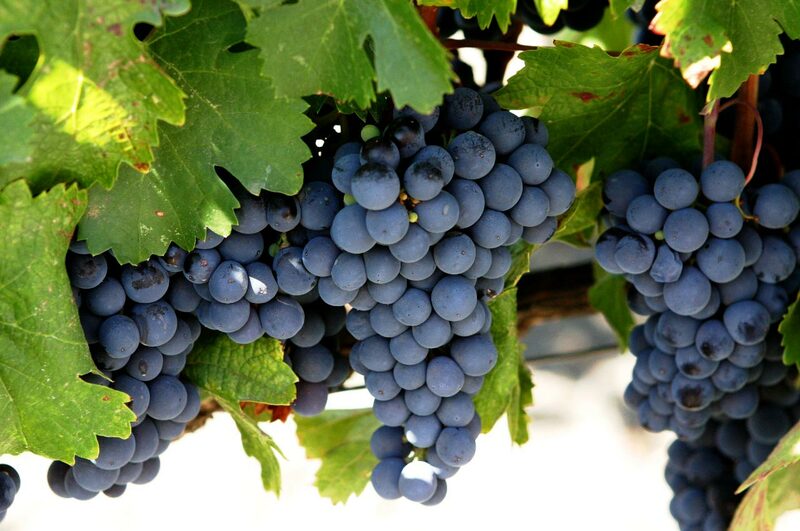 Rich in tannins, it is particularly suited to ageing. Is an old grape variety which even the great Carlo Goldoni sang the praises of, defining it ” the most splendid oenological jewel in Friuli”. This vine has always been present in Rosazzo and is picked in October/ early November, than dried on racks or planted. Started from 2006 harvest, this wine is titled DOCG. 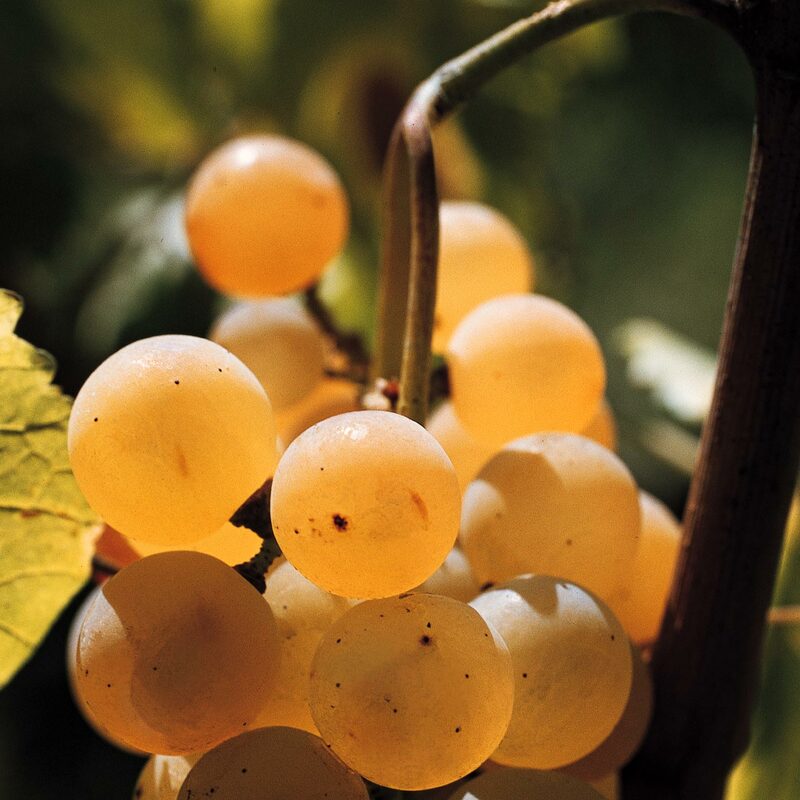 Widely available in Friuli, the finest examples can be found in the Colli Orientali del Friuli. 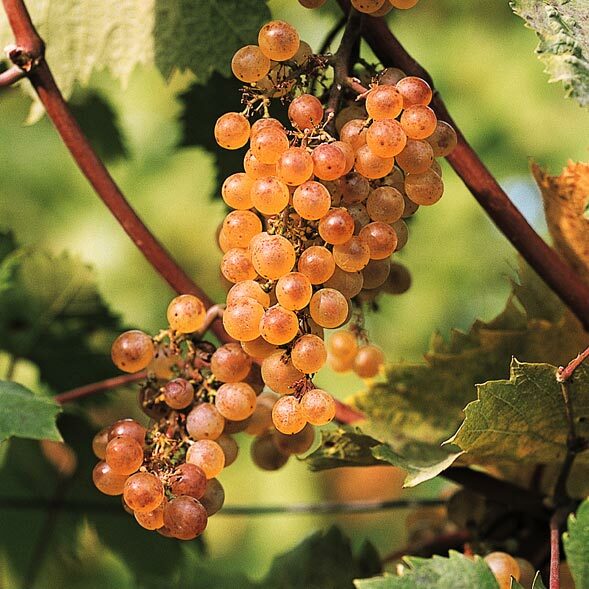 The topic of debate as to its true origin amid Friulan and Hungarian wine producers, the wine obtain from this vine will only be referred to as “Friulano” from 2007 harvest onwards. The clear nose of bitter almond is a characteristic trait of this wine. 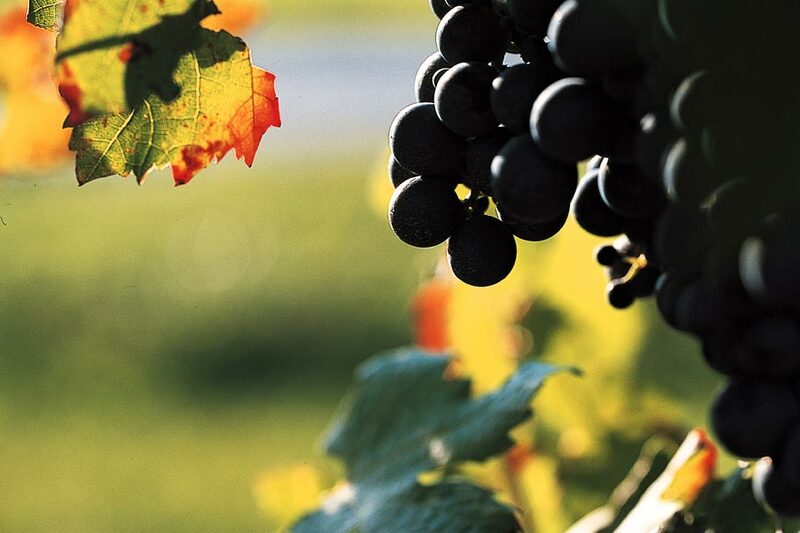 Grown in Croatia and Austria (Blaufraenkisch) as well, its distribution in Friuli is limited. By controlling the yields in the vineyard, the wine obtained can have a good body, with medium tannins, a fruity, smooth wine suitable for ageing.